None of the men I played with are celebrating a birthday today, so I want to remember Hal Reniff, would have been 77 today. It was sad nearly eleven years ago when I learned of his passing. 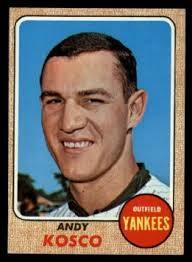 He was my teammate and fellow pitcher on the 1966 Yankees, my rookie season. Hal had a nice career and was especially fortunate to be a rookie on the 1961 World Championship club. In 1963, he led the team in saves and I remember as a first-year minor leaguer watching Porky throwing 3 1/3 scoreless innings in the World Series. The first time we pitched in the same game was April 23, 1966 – my Yankee Stadium debut, my second major league game, and my first career loss. And that sure wasn’t Hal’s fault. It was an excruciatingly painful day for me. The first batter I faced at Yankee Stadium was Luis Aparicio, who got on base with a single hit to me. Then he stole second. I struck out Curt Blefary and Frank Robinson, but then Brooks Robinson hit a single to center and his RBI put the Orioles in the lead. That rattled me a bit, and facing the massive Boog Powell, I threw a wild pitch that but Brooks on second. Thankfully Boog grounded out to Bobby Richardson. I settled down and threw 1-2-3 innings in the second and third. The fourth inning really sucked. I walked Frank Robinson, who stole second and scored off Brooks Robinson’s single. Paul Blair, who was always an especially tough out for me, hit a two-out single to Mickey Mantle in center, moving Brooks to second. Andy Etchebarren hit another single to Mickey and Brooks scored. Now we’re down 3-0. The Orioles picked up another run in the fifth when Frank Robinson hit an RBI double. The Yankees finally scored a run in the fifth when Clete Boyer hit a one-out Home Run off Dave McNally. With two outs and no one on base, Ralph Houk sent Hector Lopez in to hit for me. It didn’t help; Hector struck out. Porky came in to pitch in the sixth and faced three batters after Etchebarren hit into a double play; he had a 1-2-3 seventh inning. 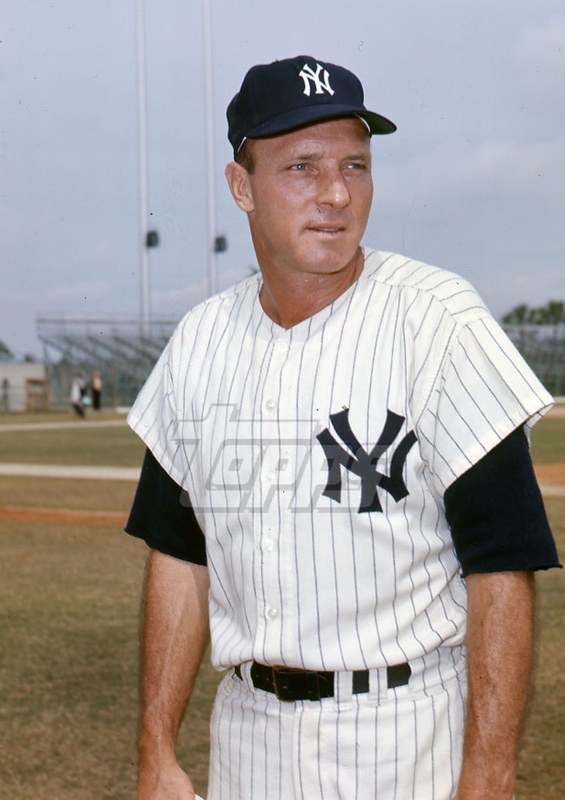 Elston Howard brought the score to 4-3 when he hit a double, scoring Mickey and Joe Pepitone. 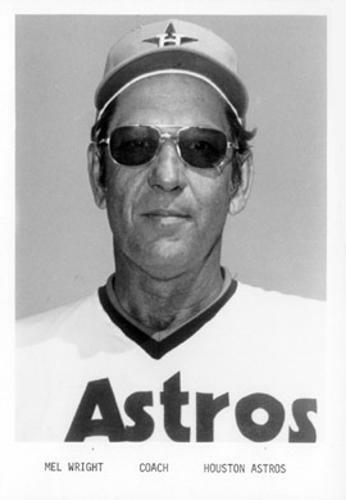 The Major sent Lou Clinton in to bat for Porky, and Dooley Womack came in to finish the game. We lost 4-3. The Yankees sold Porky to the Mets about three months into the 1967 season. That was his last year in major league baseball. 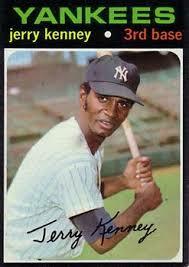 Happy Birthday to my Yankee teammate, Jerry Kenney. I called Jerry “Lobo,” a nickname given to him by Horace Clarke; he was the Yankees regular third baseman from 1969 to 1972. We first met way back in 1964 as minor league teammates on the Shelby (North Carolina) Yankees in the Western Carolinas League (Class A). 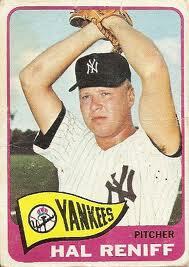 Lobo made his major league debut on September 5, 1967 at Yankee Stadium. Unfortunately, I remember the game well. I started against the White Sox, and gave up three runs in the first inning. I had nothing, absolutely nothing. Ralph Houk pulled me in the second after giving up two hits and (accidentally, really) hitting Tommy McCraw with a pitch. With the Yankees losing 5-3, Lobo led off the bottom of the ninth as a pinch hitter for Ruben Amaro and Bob Locker struck him out. But that had to be an exciting night for Jerry, who will always be able to say that he played in his first major league game with Mickey Mantle. #7 came in to pinch hit for Jim Bouton (who replaced me) in the bottom of the second and hit a double, driving in the Yankees third run. 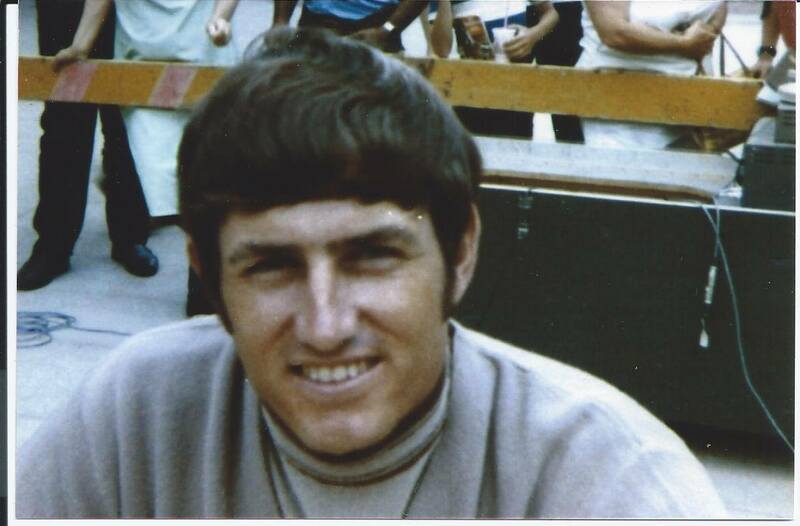 My best memory of Lobo was on September 30, 1970 at Fenway Park. It was the last game of the season and I was going for my 20th win. In my book, I described asking Houk to play someone else at third; I’m sure glad The Major didn’t take player requests. In the fourth, he hit a two-run single to center, driving in Frank Tepedino and Jim Lyttle. The Yankees won 4-3, and I won 20 games for the only time in my career. 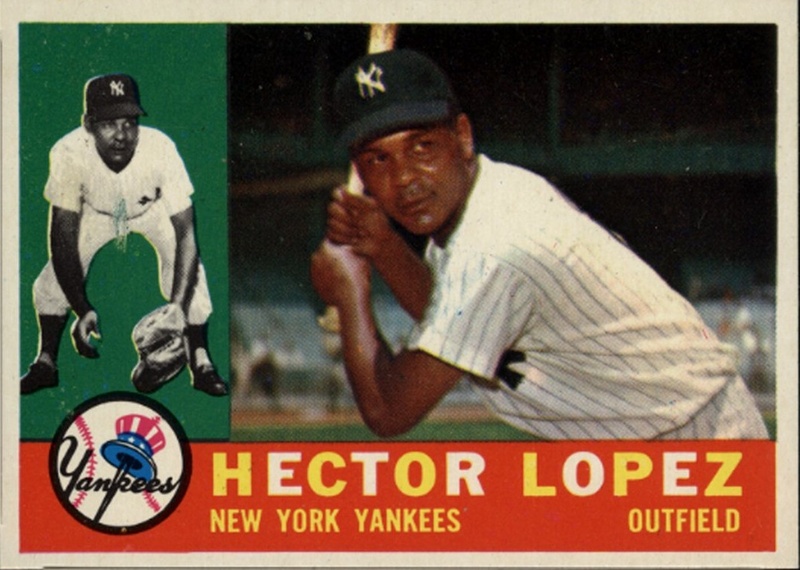 Lobo got dealt to the Indians in 1972, in what would be a monumental deal for the Yankees comeback. The Yankees sent him, along with Johnny Ellis, Charlie Spikes and Rusty Torres, to Cleveland for Craig Nettles and Jerry Moses. I wrote in my book that Andy Kosco looked exactly like Clark Kent in pinstripes. For ten years, he was an outfielder for the Twins, Brewers, Angels, Reds, Dodgers and Red Sox, and hopefully I won’t don’t sound arrogant when I say this, but I didn’t mind pitching to him. He had a .179 career batting average against me. There were a couple of times when I felt differently, like a leadoff double in Milwaukee that wound up costing me a run, or a sacrifice fly at Anaheim Stadium that drove in a run. And in 29 plate appearances, I was only able to strike him our once. 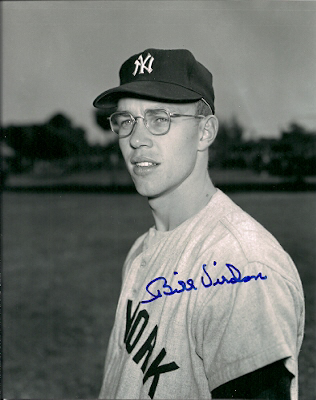 The Twins sold Andy to Oakland after the 1967 season, and the following month he came to the Yankees under the Rule 5 Draft. His one season with the Yankees would have a historic meaning, at least to me. I remember he appeared in the first game I pitched of the 1968 season, against the A’s and Catfish Hunter at Yankee Stadium. Reggie Jackson homered off me, but I still had a 3-1 lead in the top of the eighth when I gave up a leadoff single to Bert Campanaris, who moved to second on Reggie’s single. Ralph Houk took me out, and Dooley Womack came in relief. Campy wound up scoring when Sal Bando grounded out, and we lost the game in the ninth when Dooley gave up a two-run homer to a pinch hitter named Floyd Robinson. We lost 4-3. Andy achieved a small footnote in baseball history on September 28, 1968 when he replaced Mickey Mantle at first base after The Mick had his last major league at-bat. And Andy Kosco played a major role in my life on December 4, 1968 when the Yankees traded him to the Dodgers for a pitcher named Mike Kekich.